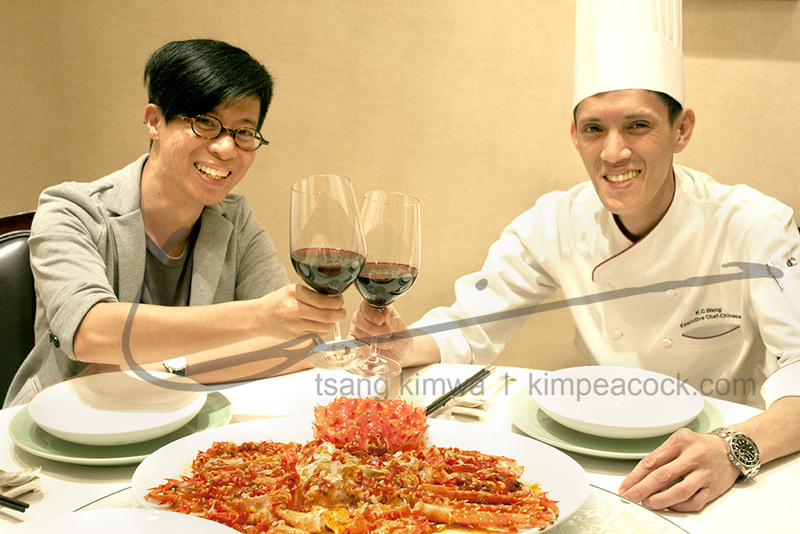 the chinese executive chef of Yue 1525 WONG kam chung is not usually take a picture with customers, mostly are the famous person. the last time a former professional basketball player Yao Ming did that picture. this time is my pleasure who felt so glorious.